The blessed and holiest month of Ramadan is all set to start in the upcoming few days. This ninth month of the Islamic lunar calendar is not only the symbol of spiritual strength, humanity, love, blessings and peace but it also brings togetherness in Muslims around the world. We all know that Ramadan is the month of Quran revelation on our most beloved last Prophet Muhammad (Peace be upon him). Fasting in Ramadan is one of the five pillars of Islam but Ramadan is much more than just a month of consecutive fasting and prayers. Almighty seeks its believers to be on the path of righteous deeds, be kind to its creations and stay away from evil conspiracies as well as evil deeds. Muslims in every corner of the world anxiously waiting for Ramadan throughout a year also follows a very known and beautiful tradition of wishing Ramadan to others in its starting. 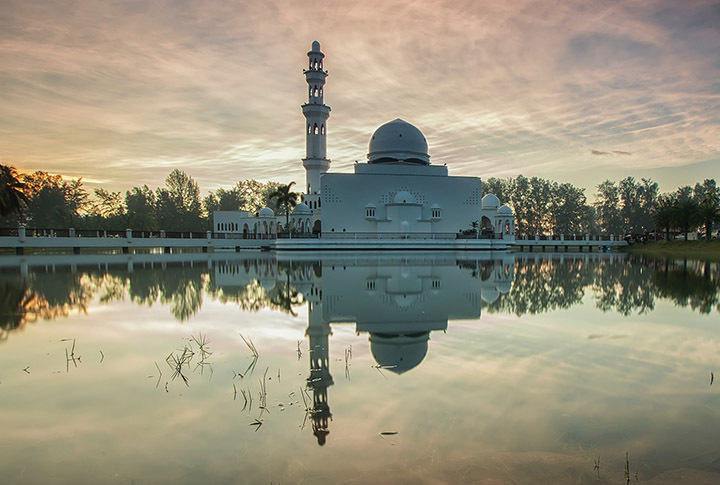 This tradition is being practiced throughout a world in Muslim communities where every Muslim sends a beautiful quote to its beloved Muslim and wishing him/her a blessed Ramadan this year. Muslims also believe that Ramadan quotes are not just a way to spread good wishes but these also freshen up one’s Emaan. These Ramadan quotes are beautiful messages to show your love, concern and care in regards to the most blissful month, Ramadan. Ramadan quotes bring smiles to others faces, therefore, everyone wants unique and exceptional Ramadan quotes to send to their closed ones. Realizing the significance of Islamic quotes and Ramadan quotes we gathered up some unique piece of quotes for Ramadan. So read these joyful, blissful and lovely Ramadan quote to pick some for your loved ones. In Islamic months this month of Ramadan have its own place/importance, this one comes with blessings and a chance for us Muslims to make the most out of given opportunity and do something about our sins by fasting and praying for pardon. Fasting is most important worship that most of us only do in month of Ramadan over a year. It is very important that we do stop eating at right time and then break our fast on right time. Here we have been working to compile the Ramadan timings for different cities of Pakistan, so you can make use of it. Check out the Ramadan Sehr-O-Iftar Timings for Major Pakistani Cities. As we speak, we have already added in timings for 38 major Pakistani cities and working to make the timings available for more cities. As soon as we are done with Pakistan, we will also move to cities of other countries so Muslims around the worlds can take benefit from this service. We will keep updating you here, do share your comments, suggestions below in comment section. Do follow us on twitter and Facebook from options on right side of this page. 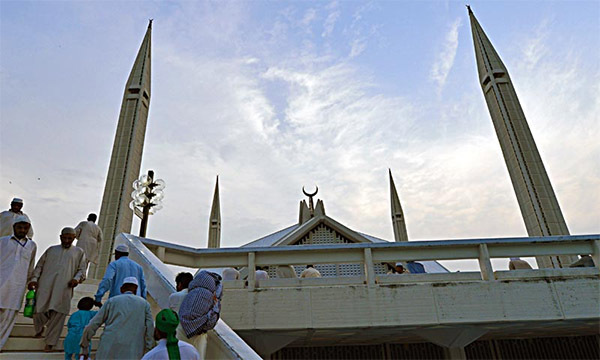 According to the central Ruet-e-Hilal Committee headed by Mufti Muneeb-ur-Rehman the moon was not sighted across the country and first Ramadan will be on Thursday. Even Khyber-Pakhtunkhwa (KPK) will also observe Ramadan with rest of country. KPK normally do start fasting with Saudi-arabia one day before the rest of country. But this time Imran Khan, the chairman of Pakistan Tehreek-e-Insaf (PTI), the ruling party in KPK have made special effort to convince the religious leaders of KPK to observe the Ramadan along with rest of country. He also had contacted the Khateeb (leader) of Mosque Qasim which used to announced the moon sighting on unconfirmed reports. This time things went other way for good and whole country will Observe 1st Ramadan together. So making the long story short Thursday 11th of July, 2013, would be 1st Ramadan in Pakistan and Muslims will start fasting on that date till the end of that Islamic month. Islamic month is comprised of 29 to 30 days based on next moon sighting for next month and Ramadan is followed by Eid al-Fitr. Do share you opinions by commenting below, do join us on Facebook and Twitter using the options on right side of this page.